The key words in this definition are uncertainty, possibilities and undesirable. But the reality of the matter is that we are all surrounded with risk and in fact we actively manage risk, all day every day. Most every business decision we make is a Risk/Reward evaluation. 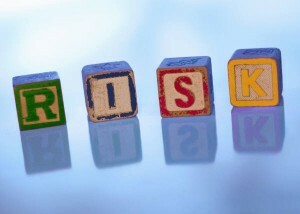 How do we identify the unique risks that we have in our business today? How do we determine the most important Risks to focus on and address? How do we find the best resources to effectively manage those Risks? Managing Risk is about identifying the areas in your business where you are unnecessarily spending money, or could potentially spend money, and minimizing the potential of doing so.